Q: How do franchise systems organize their advertising efforts? 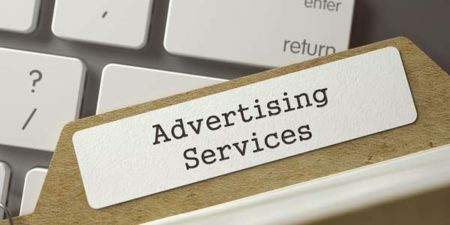 Chad says: There are a few ways franchisors structure advertising requirements for their franchisees, but the most common is to establish a general ad. In their disclosure documents, franchisors must provide information about the various fees and expenses that are payable under the terms of their franchise agreements.